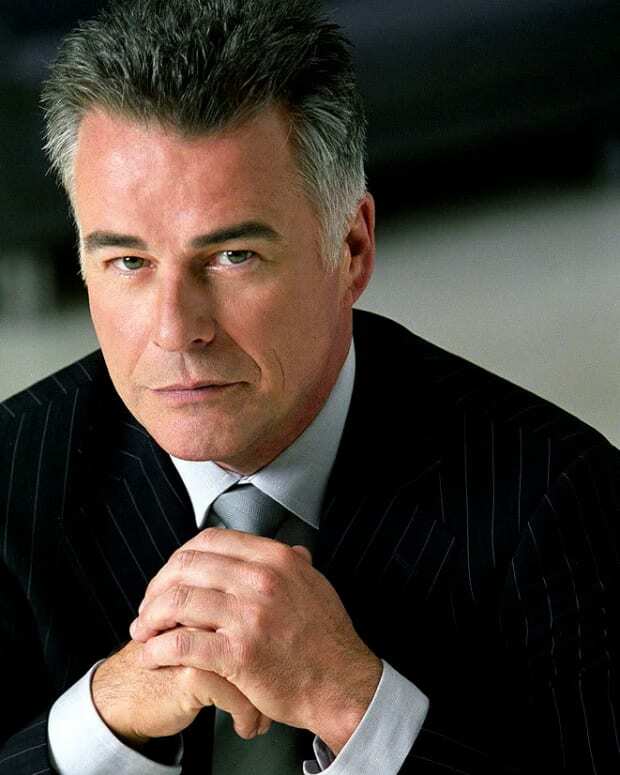 Ian Buchanan: "General Hospital Was My First Family as An Actor"
Fictional Port Charles, New York is down one dapper don. Scottish-born mobster Duke Lavery died from gunshot wounds earlier this week, marking the end of Ian Buchanan&apos;s latest stint at General Hospital. The actor spoke out about his exit to Soap Opera Digest. Finola [Hughes, Anna] and I have been very fortunate. GENERAL HOSPITAL was my first family as an actor and we had a great working relationship, and to go back and for she and I still to set the same standard for each other on a daily basis was just pretty remarkable, almost 30 years later." Click here to ready Buchanan&apos;s entire quote to the magazine. Buchanan reprised the role of the conflicted mobster in 2012, just ahead of GH&apos;s 50th Anniversary celebration. He first exited the ABC Daytime soap in 1989. 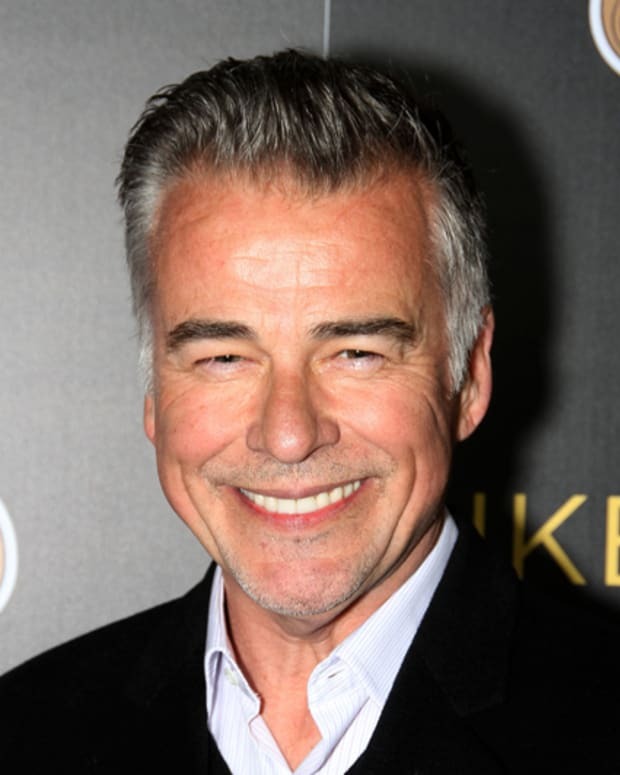 Is Ian Buchanan OUT at General Hospital?